PM 1/c Joe Glenn Craig, son of Mrs. Margaret Craig, Graham, graduate of Graham High. 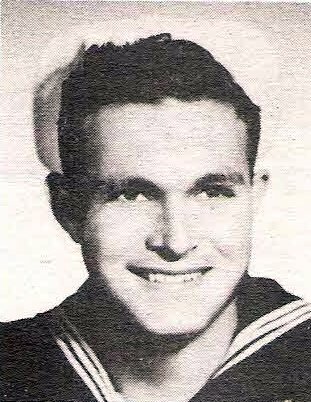 Entered Navy, 1942, trained at Corpus Christi. Served in Germany, France, Africa, Italy and Sicily. Awarded ETO wtih 2 Battle Stars. Discharged in 1945.